I am so grateful that you are considering The Southeastern Bride for the publication of your big day! 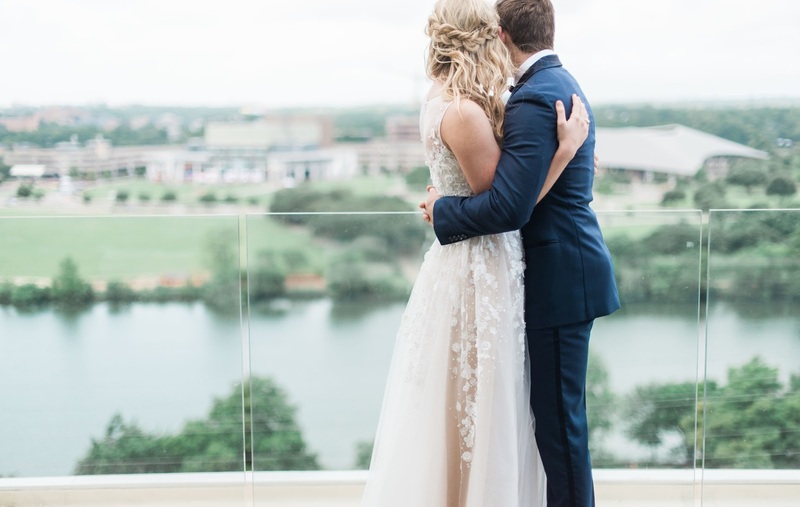 Currently, The Southeastern Bride is accepting real wedding features, styled and inspired editorial shoots, newlywed lifestyle pieces, and sponsored content for the blog. Due to a high volume of submissions, and in my best effort to honor the wonderful wedding professionals that support The Southeastern Bride through membership in the Vendor Directory, there are a limited number of available openings for monthly blog features from non-members. Please consider supporting The Southeastern Bride and enjoying all of the perks, such as priority blog features, by joining The Southeast's Finest Vendor Directory! I do take care to respond to every submission, but do ask that you allow up to seven days for a reply. Feel free to contact directly with any questions.